No fewer than 100 rights groups and faith-based organisations have opposed attempts to introduce genetically modified (GM) cotton and maize into Nigeria’s food and farming systems. In a petition submitted to the National Biosafety Management Agency, NABMA, the groups cited many serious health and environmental concerns and the failure of these crops especially GM cotton in Africa. The petition was signed on behalf of the groups by Mariann Orovwuje, food sovereignty manager, Environmental Rights Action, ERA and Friends of the Earth International and Nnimmo Bassey, director, Health of Mother Earth Foundation, HoMEF. The action followed an application by Monsanto Agricultural Nigeria Limited to NABMA for the release of genetically modified cotton (Bt cotton, event MON 15985) into markets in Zaria and other towns in Kaduna State. The company also applied for the confined field trial (CFT) of two genetically modified maize varieties, (NK603 and stacked event MON 89034 x NK603) in multiple locations in the country. 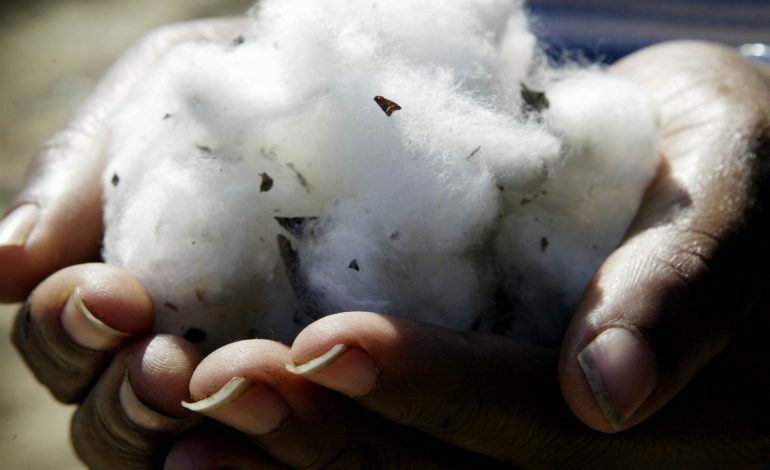 But in their objection to the commercial release of the products in Nigeria, the rights groups raised the alarm that the move was coming after the dismal failures of Bt cotton in Burkina Faso. Mr. Bassey of HoMEF said, “We are totally shocked that it should come so soon after peer reviewed studies have showed that the technology has failed dismally in Burkina Faso. Since Nigeria’s Biosafety law came into effect a few days before the end of former President Goodluck Jonathan government, Mr. Bassey wondered which legislation was used to authorise and regulate field trials in the past in accordance with international law and best biosafety practice. He noted that Mr. Jonathan hastily signed the National Biosafety Management Bill into law, in the twilight days of his tenure in office. The groups also expressed worry over the alleged conflict of interests displayed by country’s regulatory agencies. 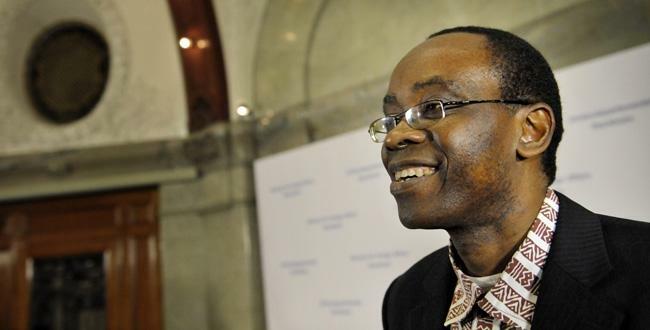 Instead of remaining impartial and regulating the sector for the interest of the public, the groups said NAMBA was publicly supporting the introduction of GMOs into the country. It insisted that the Monsanto’s GM maize application is in respect of a stacked event, including the herbicide tolerant trait intended to confer tolerance to the use of the herbicide, glyphosate. On March 20, 2015, the group said the International Agency for Research on Cancer, IARC, the WHO’s specialized cancer agency, assessed the radiation level of glysophate and concluded that it was cancerous. “There is also increasing scientific evidence that glyphosate poses serious risks to the environment,” Mr. Bassey said. On her part, Mrs Orovwuje, the Friends of the Earth International’s Food Sovereignty co-coordinator, said, “Should commercialization of Monsanto’s GM maize be allowed pursuant to field trials, this will result in increased use of glyphosate in Nigeria, a chemical that is linked to causing cancer in humans. The groups argued that Monsanto’s application provided no discussion on the potential risks of glysophate use to human and animal health and the environment. Apart from the potential of contaminating local varieties, the groups argued that the health risk of introducing genetically modified maize into Nigeria was enormous considering the fact that maize is a staple majority of Nigerians depend on. They, however, urged the federal government to reject Monsanto’s applications, arguing that that there is a serious lack of capacity to adequately control and monitor the human and environmental risks of GM crops and glyphosate. The situation is even worsened by the fact that the country has no platform for testing food materials and products for glyphosate or other pesticide residues, or an agency to monitor their impact on the environment including water resources.